Founded in 2007 with headquarters at Seoul South Korea under parent company KIC Group, Eastar Jet South Korea is a low cost airline carrier based in Seoul operating from its main base at Gimpo International Airport. The airline also operates from another hub at Jeju International Airport, Seoul. 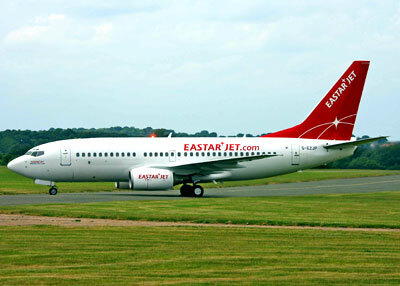 Eastar Jet has future plans in extending its flight routes to destinations in Southeast Asia, as well as other destinations in China and Japan.